Please note: all of this programme’s funding is now committed. In all 77 eligible grant applications were submitted to the programme to be considered in the selection process. A shortlist of 35 bids was then recommended to the Grants Programme Board for approval and following due diligence checks the projects were awarded grants totalling £328,044.14. January to 7 April 2017 was designated as a start-up period for all 35 projects. Project durations ranged from four to eighteen months though the average was twelve months. The grants programme completed in October 2018. Here is the final report produced by the programme’s evaluators Traverse. 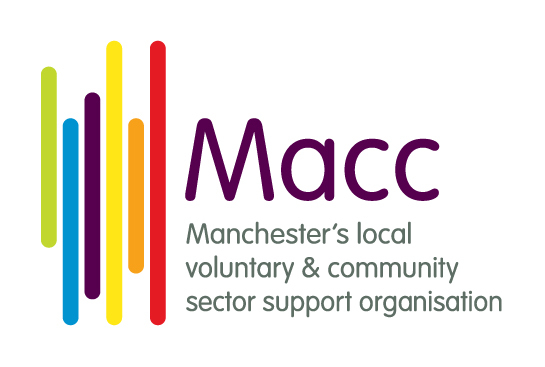 This Mental Health and Wellbeing in Manchester Zine has been compiled from pages produced by each of the Mental Health Grant Holders for the Programme’s Midpoint Event in November 2017. Thank you once again to all contributors’ efforts in creating the individual zine pages.